Senset cleans and protects delicate skin without the use of water. 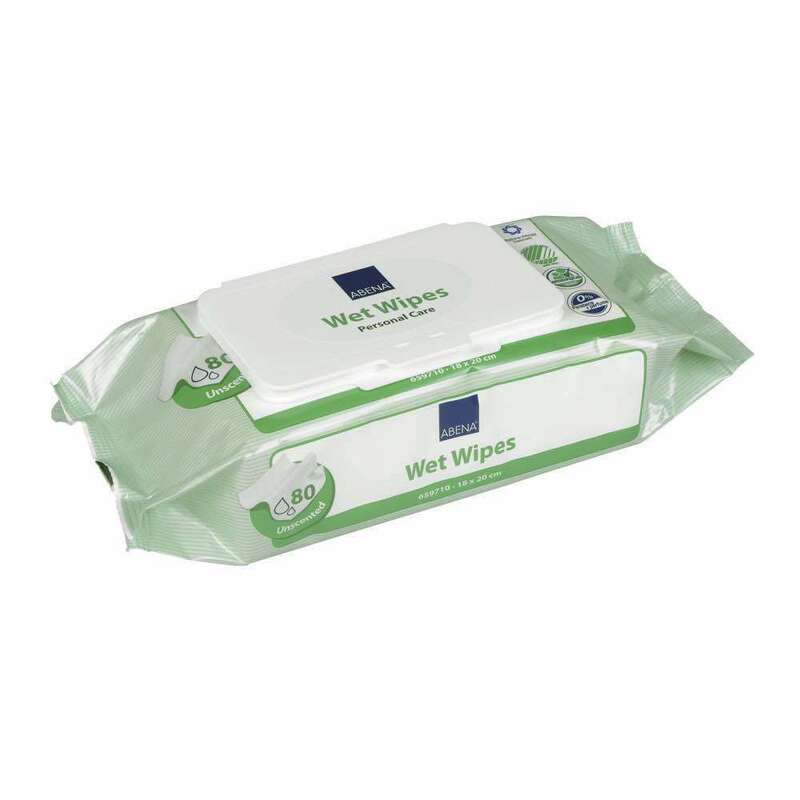 Especially useful for those affected by incontinence as it helps to reduce skin inflammation and promotes skin integrity. Senset contains a deodorant and leaves the skin feeling clean and fresh. Available in handy 150ml or 300ml cannisters. VAT is payable on this product. If you are exempt from paying VAT because of a medical condition please fill in the short exemption declaration at the checkout page. 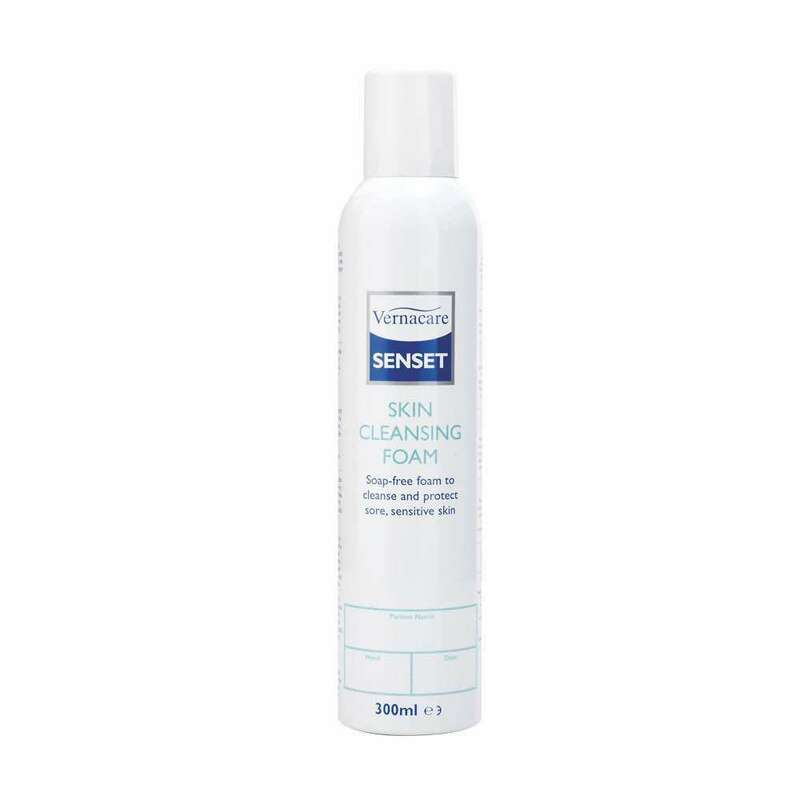 Senset cleans and protects delicate skin without the use of soap or water. It helps the skin maintain natural levels of moisture and leaves a protecting layer that repels water. Especially useful for those affected by incontinence as it helps to reduce skin inflammation and promotes skin integrity. Senset contains a deodorant and leaves the skin feeling clean and fresh. Particularly suitable for use in bed or where running water is not readily available. 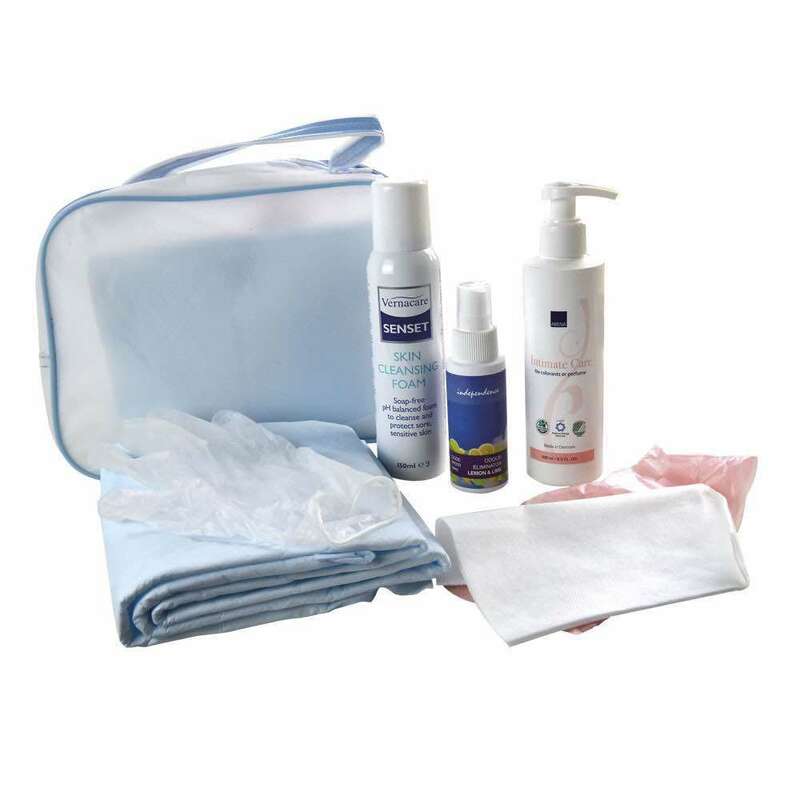 Washable or Disposable Incontinence Products?